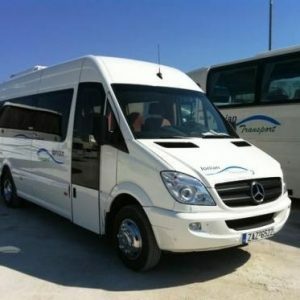 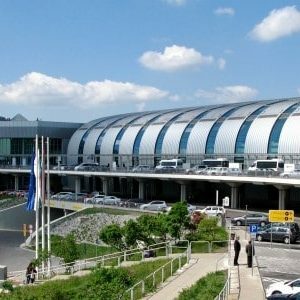 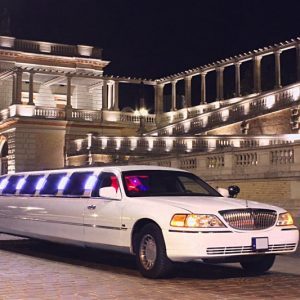 If you want to ride in the biggest available limousine in Hungary, you are in the right place, at the right time. 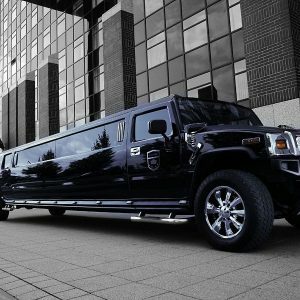 It’s not even a limousine, it’s a rolling party. 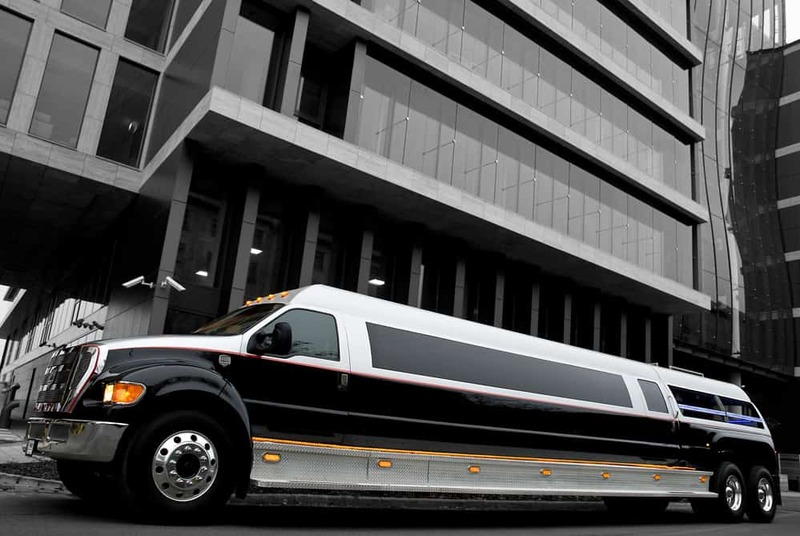 16 meters long, separated place inside, LCD televisions, loud speakers, LED lights everywhere… if you want to be known from the first minute you arrive in the city, this is your toy! Probably the best transfer for your stag do party!